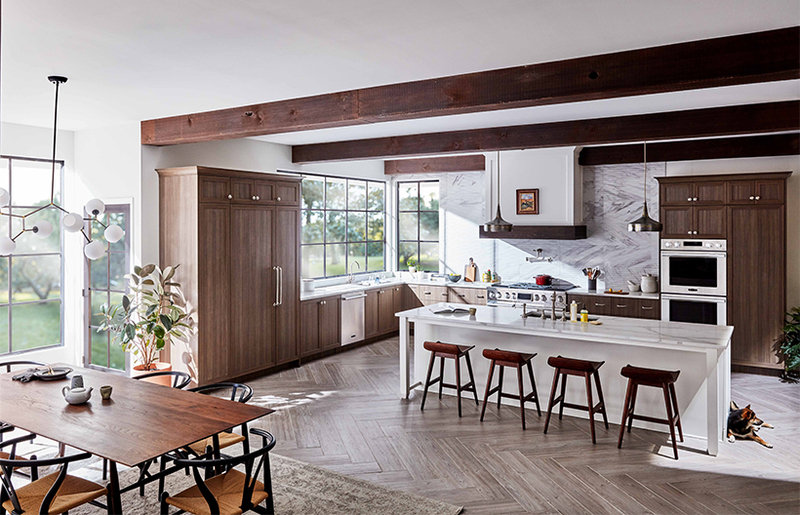 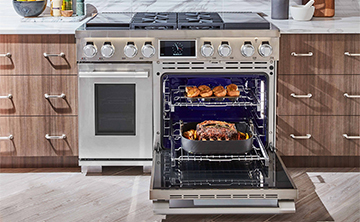 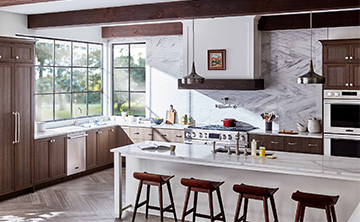 ENGLEWOOD CLIFFS, N.J., Oct. 10, 2018 — The Signature Kitchen Suite pro-style range earned the coveted “Kitchen Product of the Year Award,” the pinnacle of the 2018 Product Innovator Awards bestowed by Kitchen & Bath Business in recognition of superior product innovation. 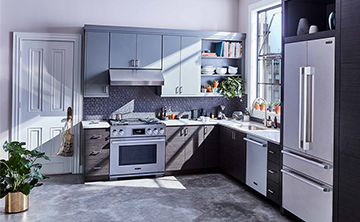 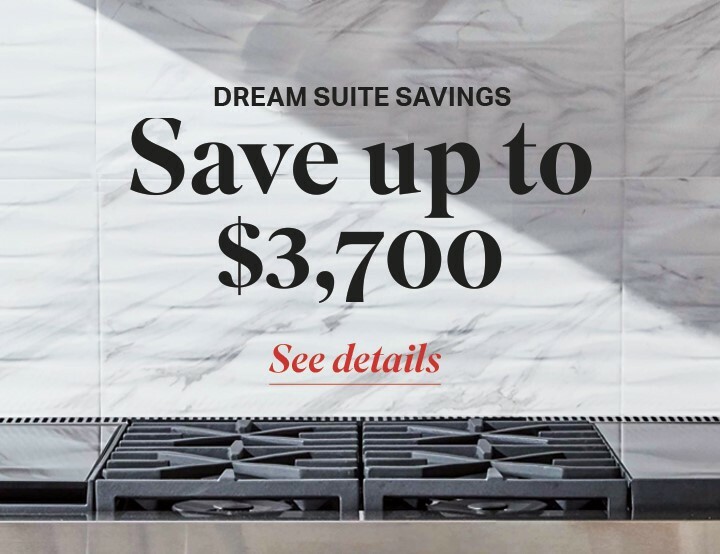 Signature Kitchen Suite — the fresh new luxury brand of built-in kitchen appliances from global home appliance leader LG Electronics — is committed to innovative thinking, purposeful design and leading-edge precision. 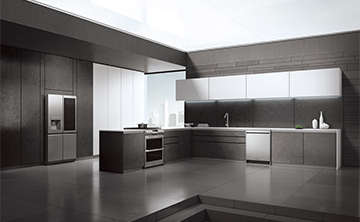 The Signature Kitchen Suite range was selected by the judging committee based on meeting market needs, engineering advancements, aesthetic merit and technological innovation. 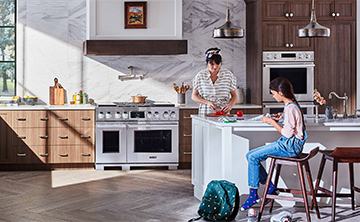 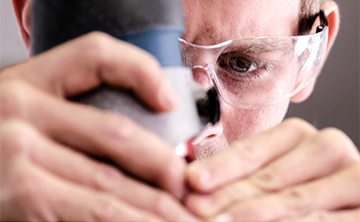 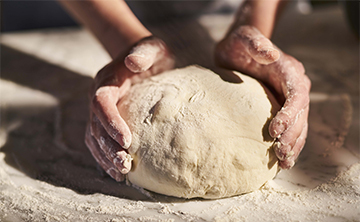 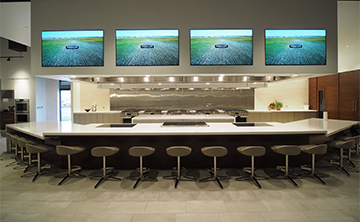 The appliance caters to Technicureans™ a new generation of forward-thinking home chefs, combining their passion for food with their appreciation and need for innovation. 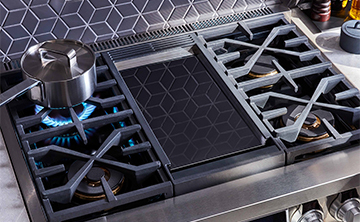 This is the first pro range on the market with built-in sous vide, induction and gas – all on the cooktop, delivering the ultimate in precision cooking. 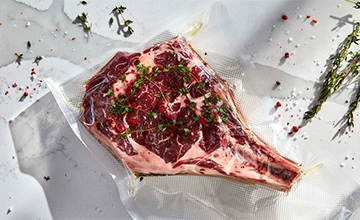 Once limited to the pros, sous vide is a cooking technique that utilizes precise temperature control to deliver consistent, restaurant-quality results. 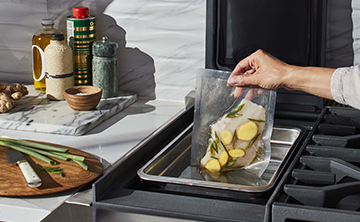 Now, with the industry’s first built-in sous vide range, home chefs have the capability to achieve professional-level results and capture the full, true flavor of foods. 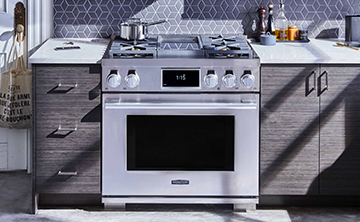 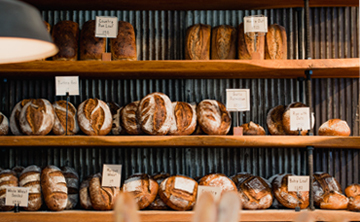 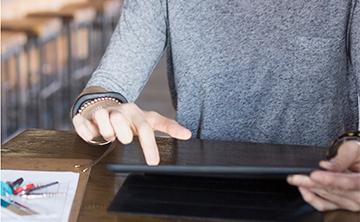 The unique range also is Wi-Fi enabled; with the touch of a button on the Signature Kitchen Suite app for Android and iOS devices, users can enjoy the benefits of smart functionality – such as preheating the oven remotely. 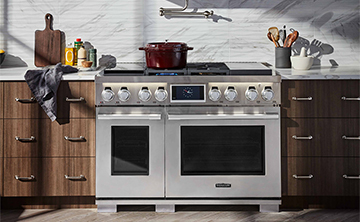 Since its introduction earlier this year, the Signature Kitchen Suite pro range has gained international acclaim, including 2018 Red Dot awards and 2018 iF Design awards – two of the world’s most well-respected and coveted design honors. 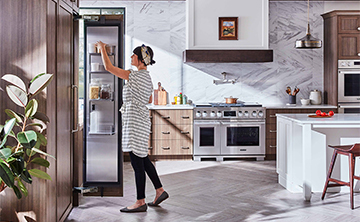 The award-winning pro-style range is a flagship of the Signature Kitchen Suite family of products that also includes integrated column refrigerators/freezers, cooktops, wall ovens, ventilation hoods and dishwashers. 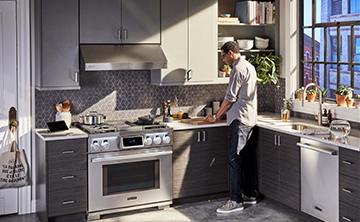 For more information on the entire line of appliances, visit SignatureKitchenSuite.com.